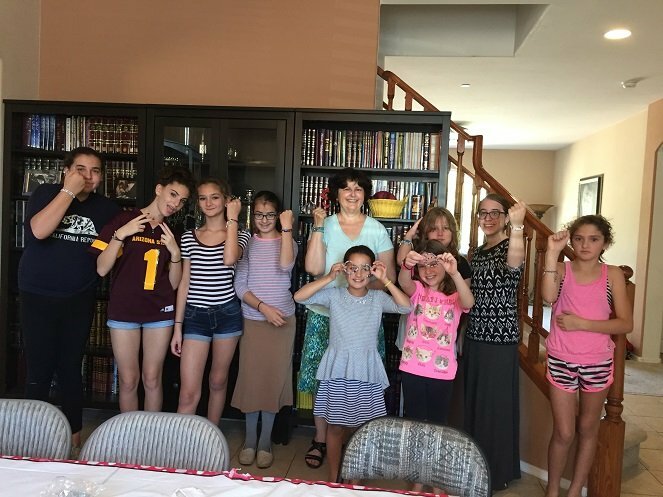 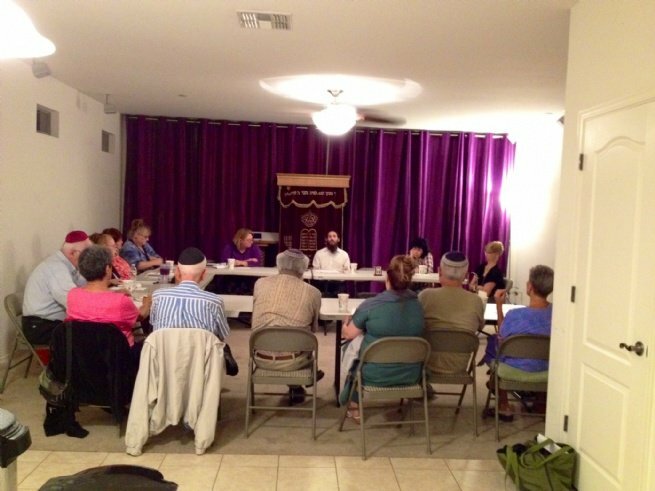 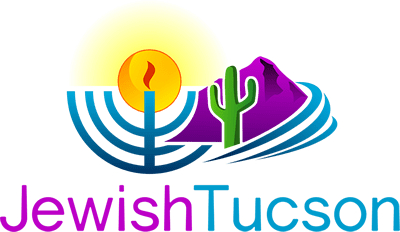 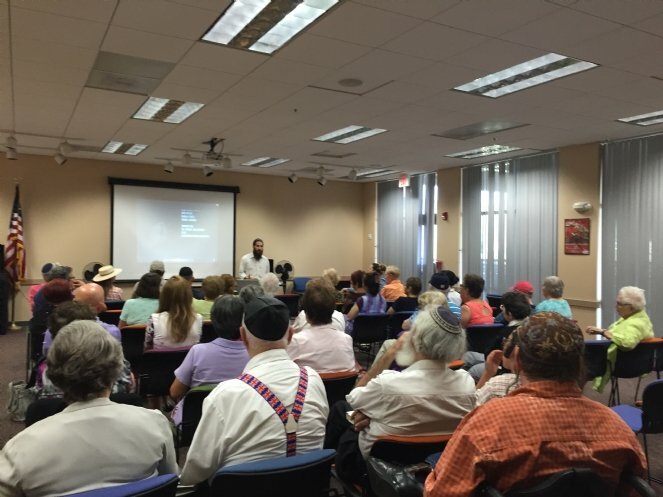 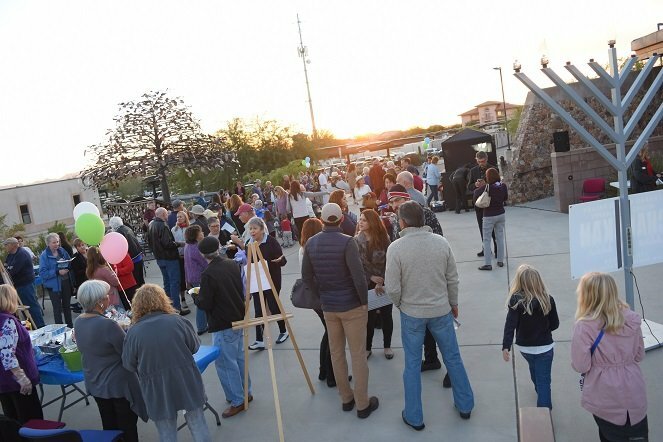 Chabad of Oro Valley’s goal is to strengthen the Jewish community in Northwest Tucson by promoting Jewish pride, study and celebration. 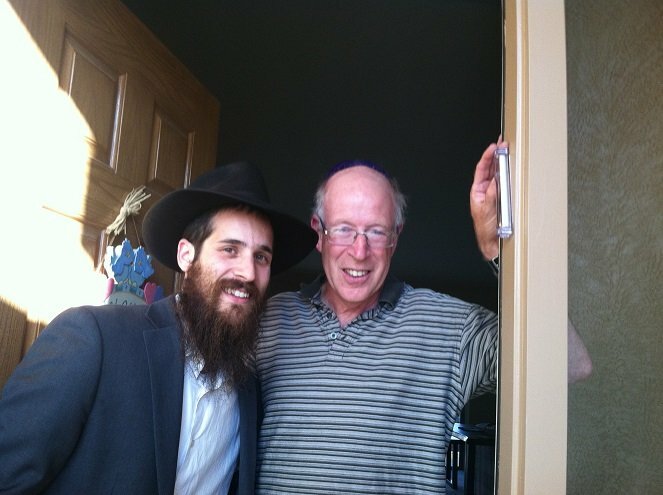 We provide for the spiritual needs of all Jews in the community - regardless of their background or affiliation. 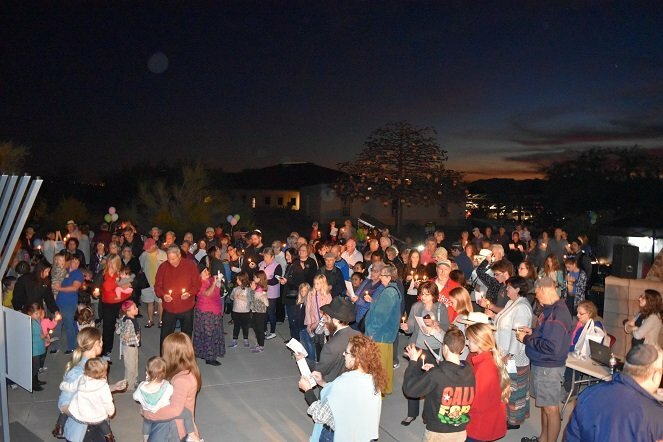 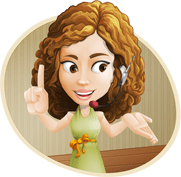 Every holiday is celebrated as a community, and adult education courses are offered regularly.